Handcrafted on the eastern end of Long Island, Sag Harbor Rum’s distinguished flavor is the result of being aged in old bourbon barrels and lightly infused with a blend of spices, fruits and other natural flavors. This unique combination is inspired by the practice of old whaling ships storing the rum in barrels that had previously been used for coffee, exotic spices and fruit. The result is unusually smooth rum, or what we like to call “a sipping rum”, that is perfect to drink neat, on the rocks or in a wide variety of cocktails. 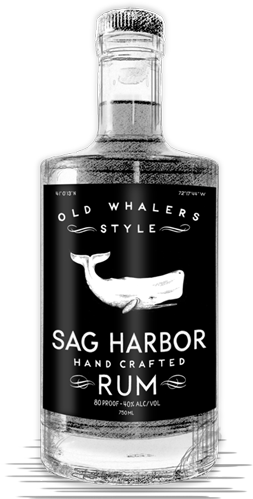 Sag Harbor Rum is only in New York & Pennsylvania in selected fine restaurants, bars and liquor stores (not to mention a few colorful ones). 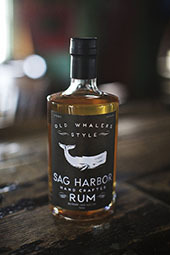 If you would like to carry Sag Harbor Rum, please contact us and we will let you know how you can stock SHR. Muddle the mint leaves and sugar with a splash of club soda then squeeze in the lime halves and fill with the rum and club soda. Mix Well. 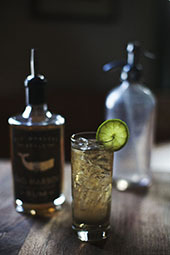 Puree the cucumber and mint with a splash of water and simple syrup - shake with rum over ice and pour in martini glass. Buy one of our nice t-shirts in black, tahiti blue, and indigo. 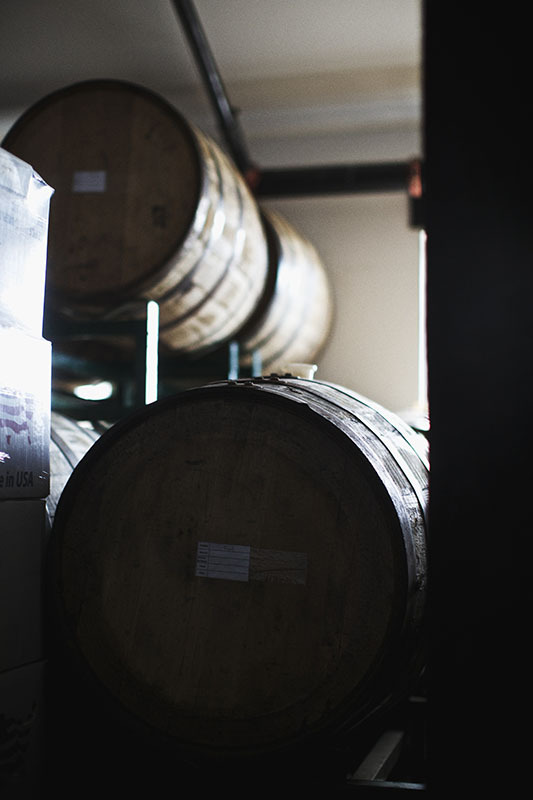 Want to say hello, ask us a question or just give some general feedback - you can email us or contact us on one the various social media outlets (cause there are a few of them). Media: if you are looking for hi-res photos or logos, please download them off our flickr page and use freely under CC. A helpful howto if you need it. 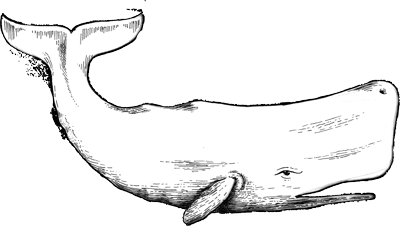 A couple quick links: logo - white on black - logo - black/transparent - the full label - the whale - the bottle contour with alpha - sell sheet.